Media reports this week that talks between the Burma and the Thai government’s focused on repatriation of refugees sent fear and rumours through the nine refugee camps on the border between the two countries. Reports in the Thai English language media got it wrong, according to a spokesperson for the Committee of Internally Displaced People (CIDKP). Saw Steve, chairperson of the Committee for Internally Displaced Karen People spoke to Karen News about the media reports that said that “the government and the Karen National Union have jointly set up a new town project to create job opportunities and resettlement in Myanmar for refugees currently living in Thailand. The new town is built on 750 acres of land located near Malwakhee Village. 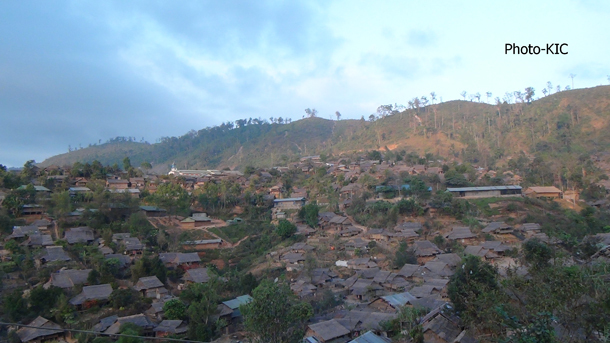 The project is named Laykaykaw Town and contains industries for job creation. Also, the new town project contains governmental offices, schools, hospital, playground, market, swimming pool, and electricity. Saw Steve told Karen News that the issue of resettlement of displaced people was on the KNU’s agenda for discussion with the Burma government.